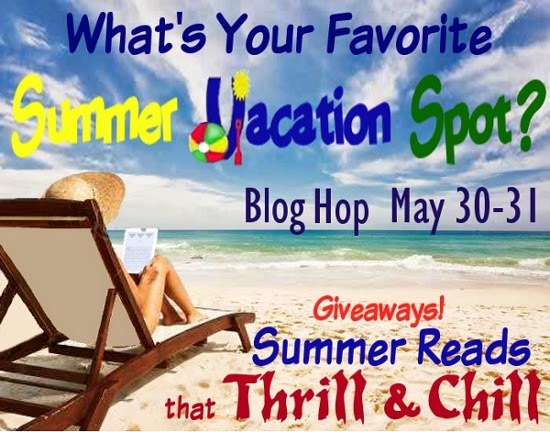 Summer Blog Hop Sign-Up: What's your favorite Summer Vacation Spot? Is your favorite vacation spot a sunny beach, a bright city, or a secluded cabin? A romantic getaway or maybe a place you loved as a child? We want to see it and know why it's your favorite! 1) Sign up on the Linky list below. 2) On Saturday May 30, put up a post "My Favorite Vacation Spot" and tell everyone about it! 4) On May 30-31, visit the other blogs and see where their favorite getaways are! 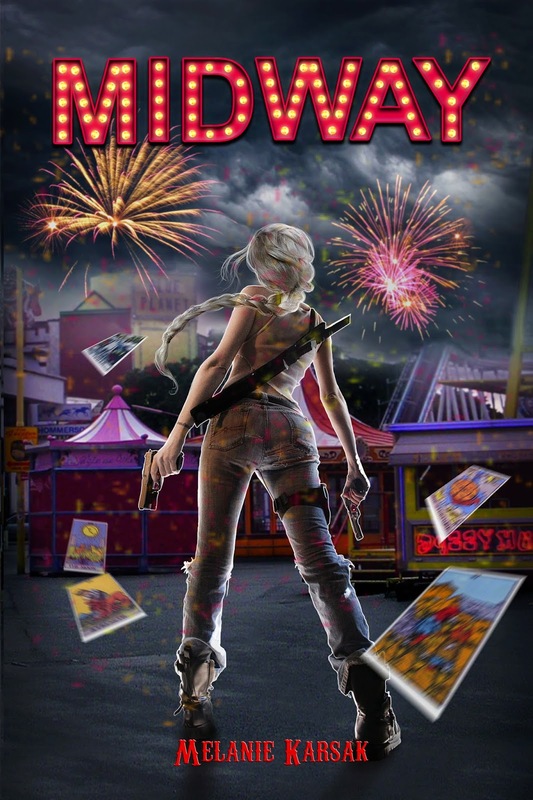 Special Giveaways - Summer Reads that Thrill & Chill! There will be a giveaway featuring 6 exciting novels on the Co-hosts blogs! Step right up, ladies and gentlemen, for the beginning of the end. 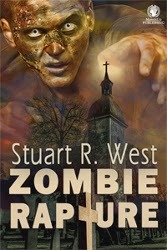 Join Cricket in this unique zombie apocalypse series. It's all fun and games until someone ends up undead! 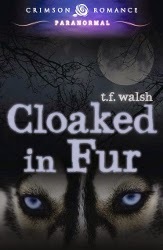 Cloaked in Fur sees rebellious Daciana cast into a life-threatening adventure against her will to uncover who is killing her friends before the predator sets its sights on her. 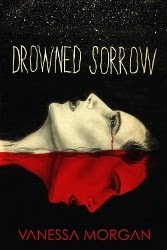 If Jaws kept you away from the ocean, Drowned Sorrow will keep you away from any water. Discover this chilling story of a remote village where water has become a supernatural element that can think, move, and kill. 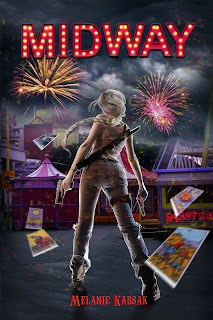 There's no place to go, no way to escape the zombies until Jennifer meets a young man who says he can lead her to safety at his family's ranch. 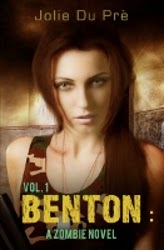 The catch is that Jennifer has to trust him with her life - and maybe even her heart. Someone failed to tell the dead they’re not in Heaven. Hunter intends to right that wrong. A teenage skeptic goes to Egypt and discovers the supernatural she scorns is all too real. The legendary Soul Cutter is hunting again.